Recently, I was watching some video's by Sandy Carter from IBM. 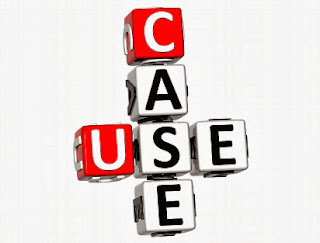 She has put together a series on the top 6 social business use cases. I would like to share them with you, here are three of the best.